With the recent increase in Cloud Solutions and the growing demand for DevOps practices, uniting the development and implementation of software products, has become a main goal for most tech companies. For this reason, new methods of integration, delivery and continuous deployment have emerged, which gives technology companies the ability to deliver quality products to their customers in less time and continuously. 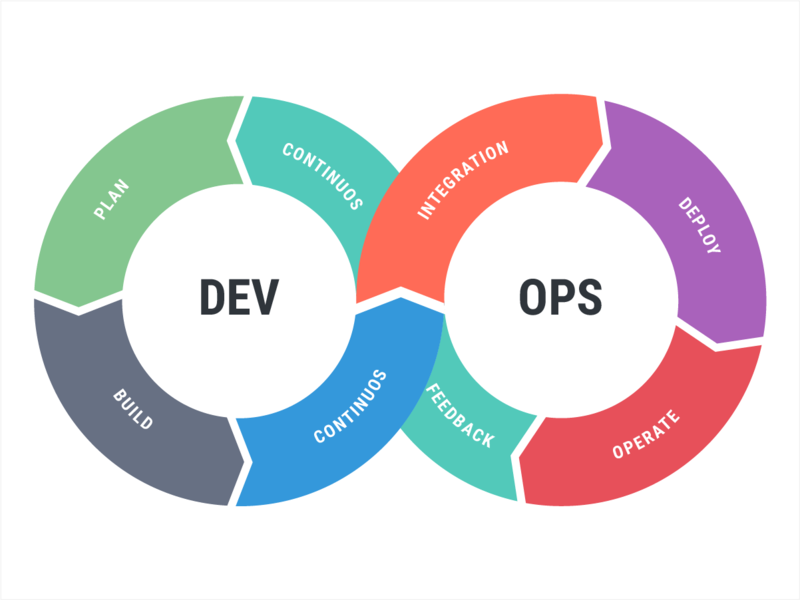 In software engineering, CI/CD refers to the combined practices of continuous integration and continuous delivery, two approaches designed to improve the quality of the code and the rapid delivery of software products. "CI is the practice of software development where members of a team integrate their work frequently, which leads to continuous integration. CD is a software development discipline where software is created and can be released to production at any time” says Martin Fowler, British software engineer. (CD) is often confused with Continuous Deployment that refers to any change that is made and implemented automatically through the implementation pipeline. These practices are essential for the development of software using agile methodologies. Some of the benefits that its use provides are: It keeps up with the continual changes, it reduces possible manual errors, it provides a repetitive process and accelerates the arrival of the product to the client, without human intervention. Following, we recommend some tools that will help you implement your CI/CD strategy. These tools work as a production line, executing commands and performing the entire automated process. Currently this is the most common option, and it also has the advantage of being free and supports multiple platforms. As an extendible automation server, Jenkins can be used as a simple CI server or it can become the continuous delivery center for any project. This is a mature server solution (CI) for software environments of all sizes. Team City will allow you to run history compilations, view statistics and test history reports, as well as anchor, tag and add compilations to favorites. GitLab CI is an open source, continuous integration service included with the GitLab toolset. The package includes version control, continuous integration, tickets, wiki, container management and many other features, as well as being integrated with third-party tools. This is an IC server used by software teams around the world to automate the version management process for applications and general software, allowing teams to establish a simplified workflow for project delivery. This is a continuous integration tool (CI) written in Java, which runs in a servlet container such as Apache Tomcat or the GlassFish application server. Travis CI is a continuous integration service used to create and test software projects hosted on GitHub. Open source projects can be tested for free through travis-ci.org. Concourse is based on the simple mechanics of resources, tasks and jobs, presents a general approach to automation that makes it ideal for CI/CD. There are also other tools for CI/CD in the market, such as Circle CI, Chef, Puppet and many others that are increasingly popular in the market. If you have any comments, recommendations or want to know more about our CI/CD practices, please send us an email to blog@assuresoft.com. Copyright © 2018, AssureSoft Corporation. All Rights Reserved.